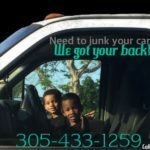 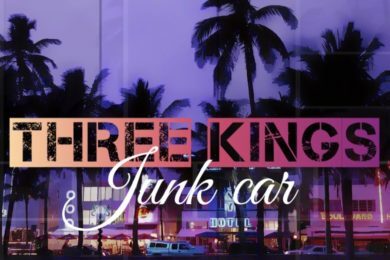 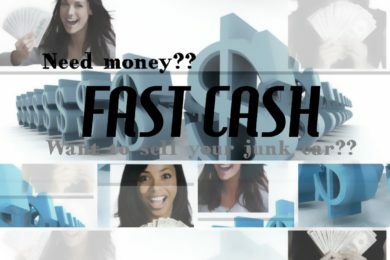 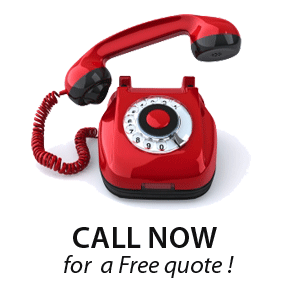 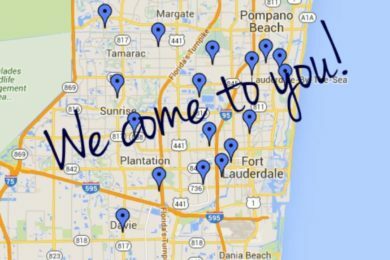 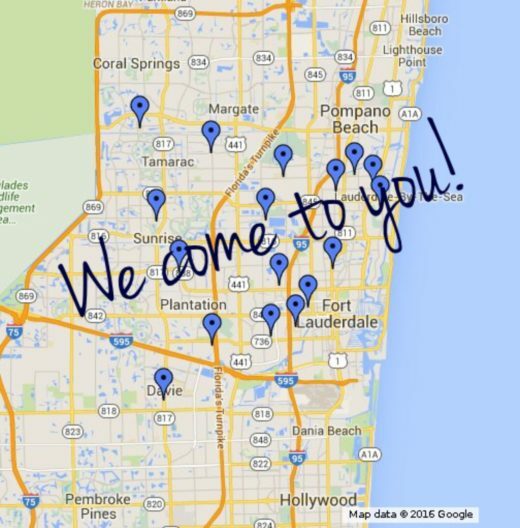 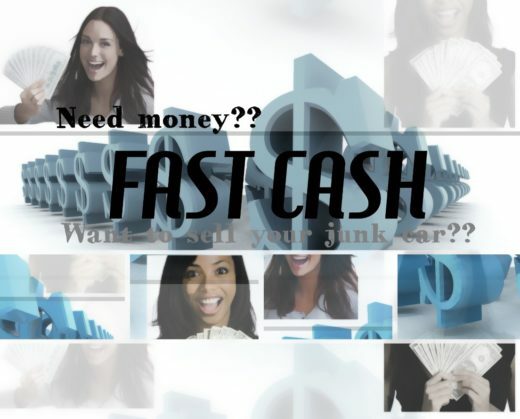 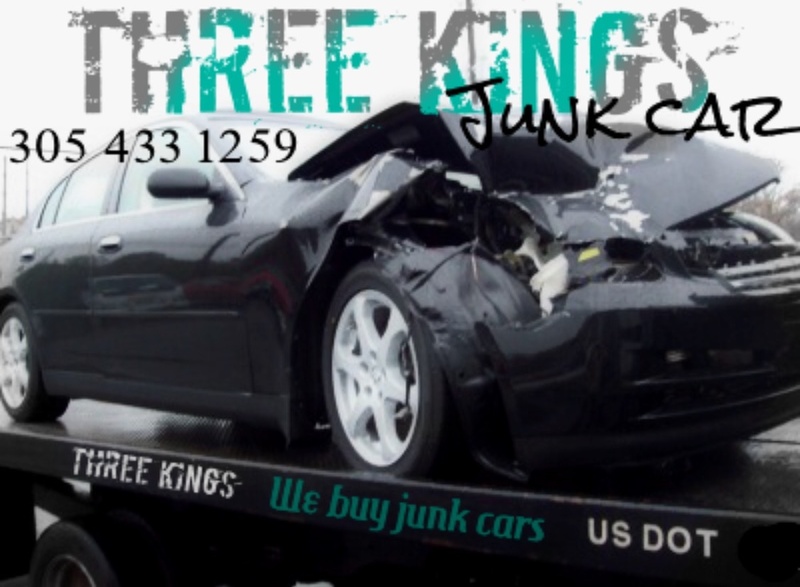 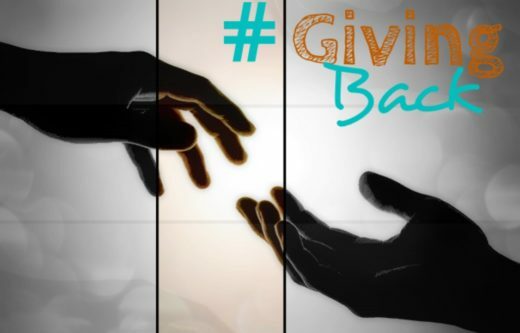 Junk Cars For Cash Broward County | We buy junk cars in Broward County and Dade County! 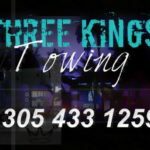 Top dollar paid Cash on the spot (305)433-1259 . 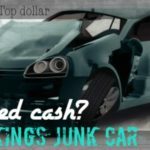 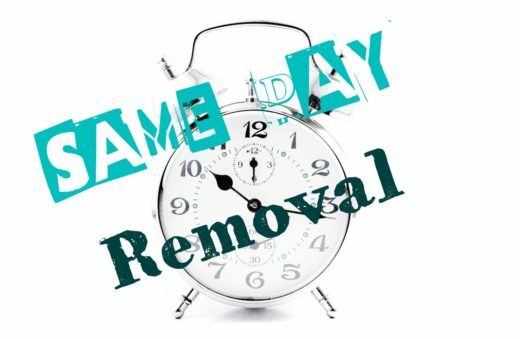 If your thinking i need to sell my junk car , we offer cash for junk cars and same day junk car removal . 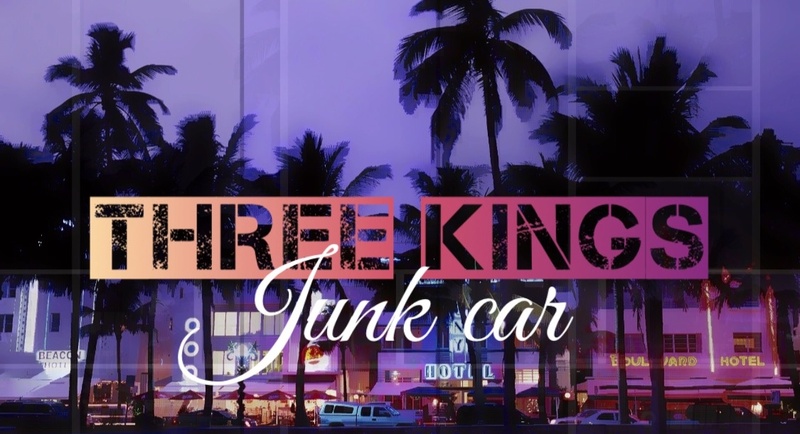 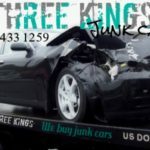 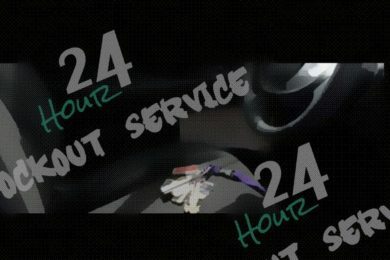 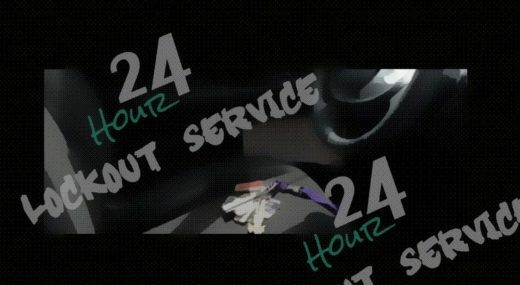 Highly reviewed junk car service who buys non running junk cars , wrecked cars , old junk cars , crashed cars , we buy junk cars running or not with or without title ! 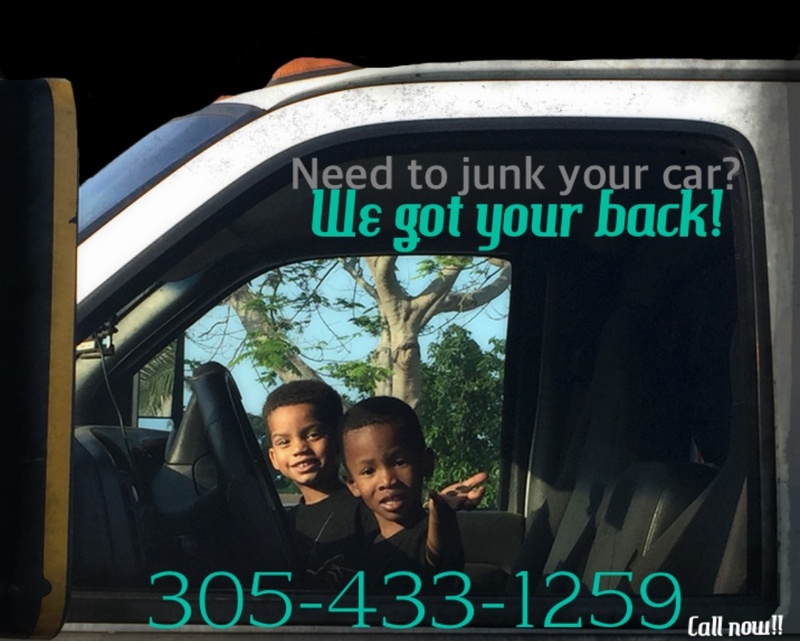 Call junk cars for cash today .